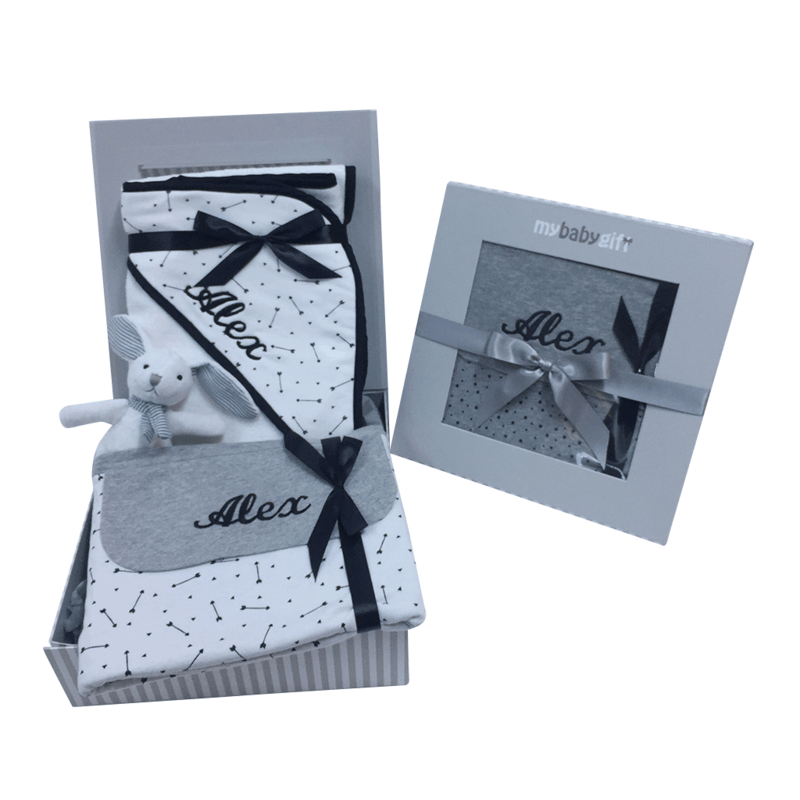 Cute ideas for baby shower gifts! 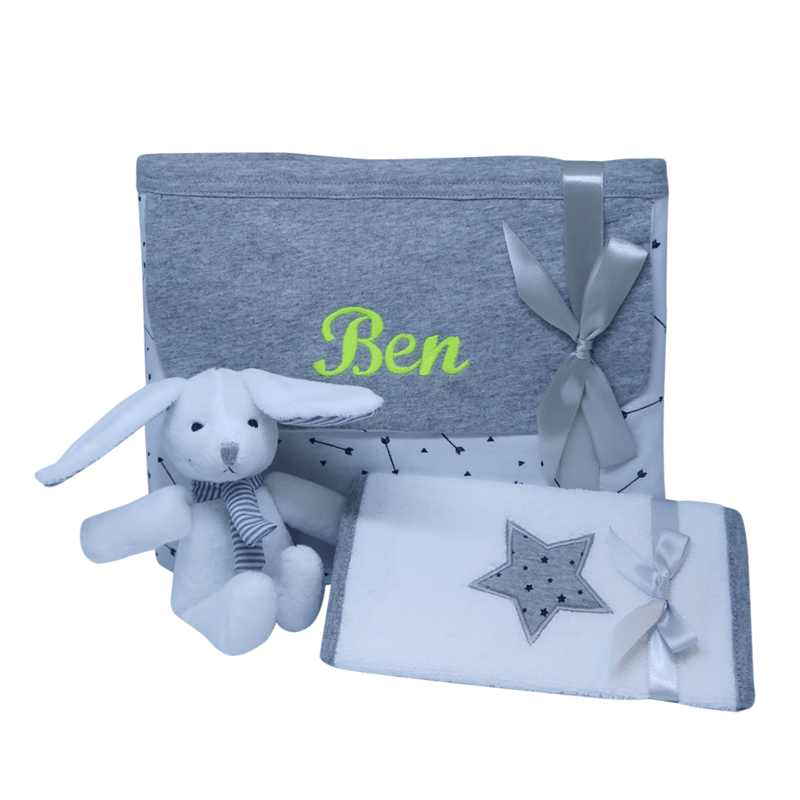 Towels, blankets, toys, cushions, bath gift sets! 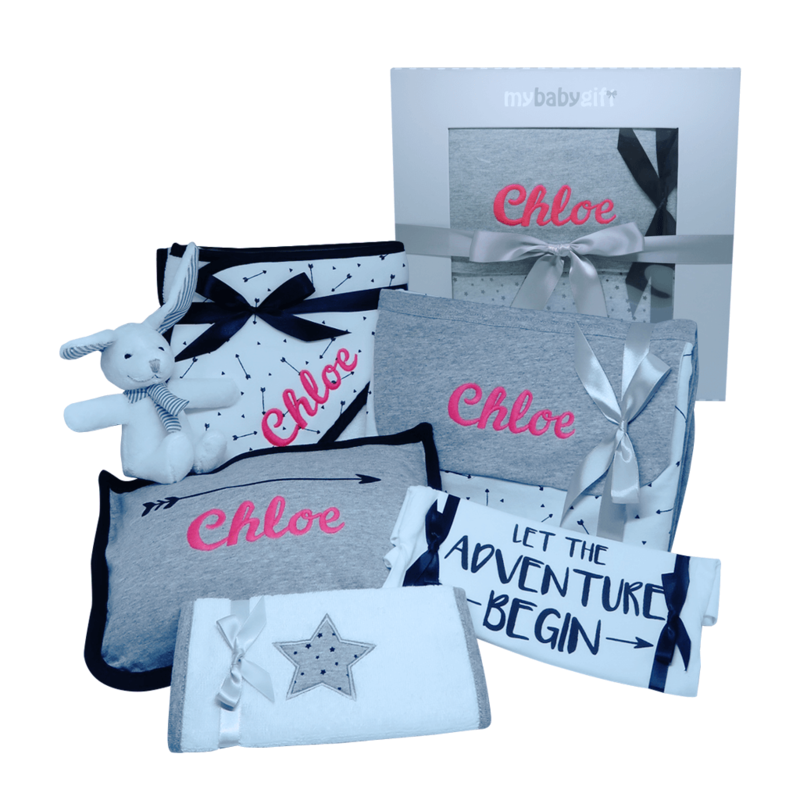 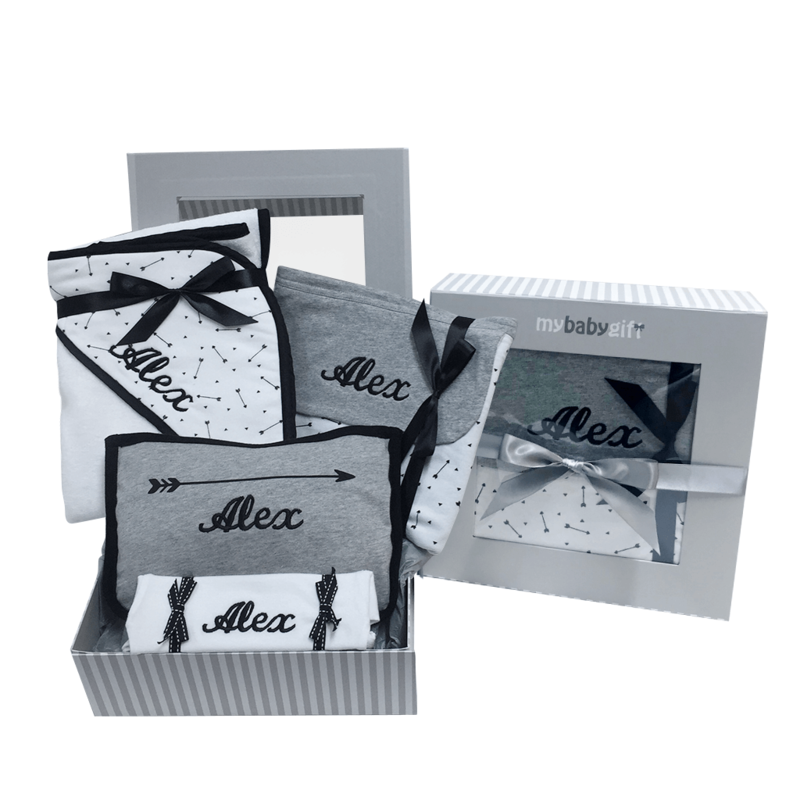 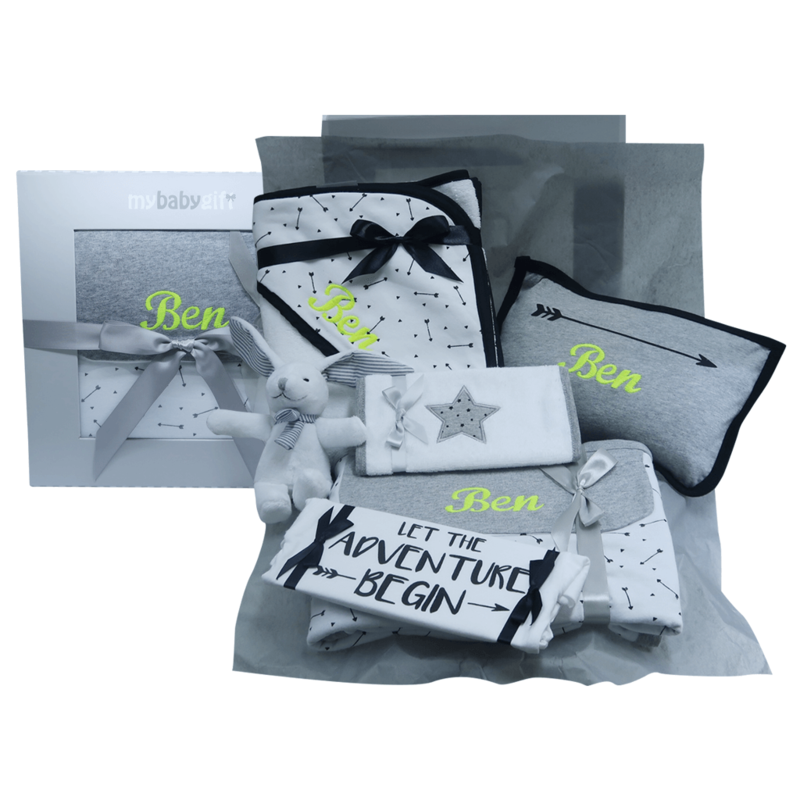 Buy personalized shower gift sets for newborn girls and boys!